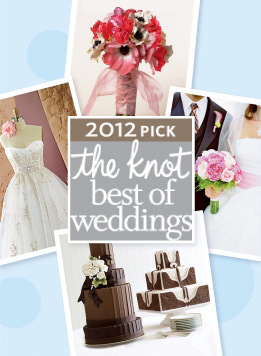 Thank you so much to all of our wonderful Knot Brides for voting us “Best of Weddings 2012”! We couldn’t have done this without you and we are so happy to have been a part of your memories that will last forever! Wishing you the best for you and your family… Love, Jennifer, Meghan, Courtney, Shannon and The White Room Staff.